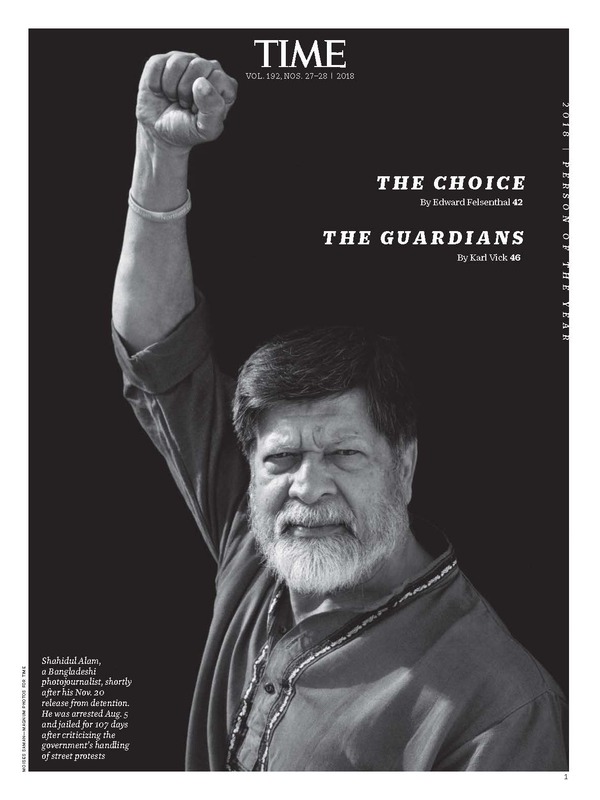 The following is an excerpt from “The Man Who Saw Too Much: Why the Bangladesh government fears Shahidul Alam,” by Kaamil Ahmed, published in The Caravan’s latest issue, alongside Alam’s visual account of Bangladesh’s extrajudicial killings. Subscribe now to read in full. 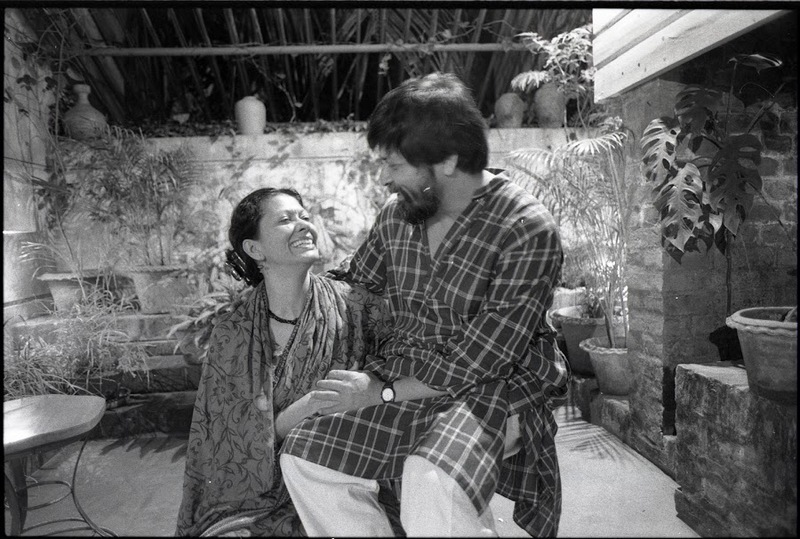 ON HIS BICYCLE, Shahidul Alam is easy to spot—floating through Dhaka’s congested arteries atop his slight fold-up bicycle, wearing a kurta and with his scarf flapping in the pollution-laden wind. He grew up in the residential area of Dhanmondi, one of three siblings born to middle-class parents. His father was a prominent scientist and his mother, a child psychologist. In 1972, Alam went to the United Kingdom to pursue a doctorate in chemistry, following his sister, Najma Karim, who was already studying medicine there. He made a habit of walking the streets of Liverpool in his lungi. According to Karim, he considered it a form of national dress. He even taught some of the other students staying with him at the university’s chapel how to wear one. In college, he was introduced to activism through his involvement with the Socialist Workers’ Party. 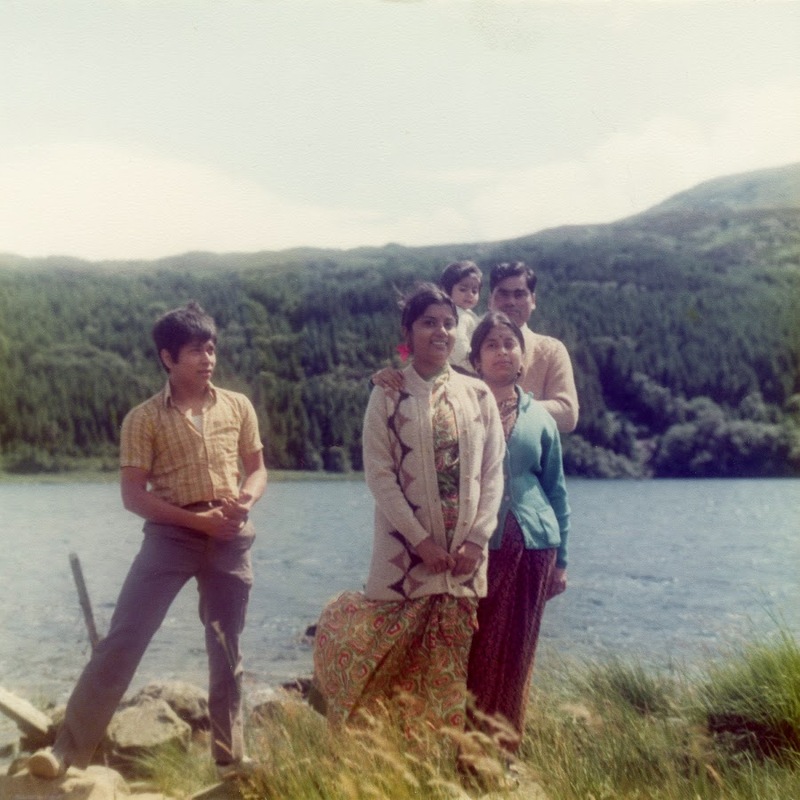 Shahidul Alam with family on a trip to Wales. He went to the UK in 1972 to pursue his studies, following his sister Najma (far right) who was already studying there. “There was no end to his inquisitiveness, he used to wonder about everything,” Karim told me at her home in London, where family portraits captured by Alam lean against the walls. She compared him to both their parents; their father, from whom he drew technical knowledge and their mother, who sparked his creativity. It was in London that he fell in love with photography. And it happened by accident. Alam had brought a camera over from the United States for his friend, who ultimately could not afford to pay for it, so he found himself stuck with it. He started experimenting with it and was soon “completely intoxicated” by images, consuming a wide array of literature on photography and the visual medium. He taught himself how to use the camera and develop photos, eventually taking portraits of children to support his living. Soon, he won a London Arts Council award for a photograph that he took. This boosted his confidence in pursuing a career in photography. 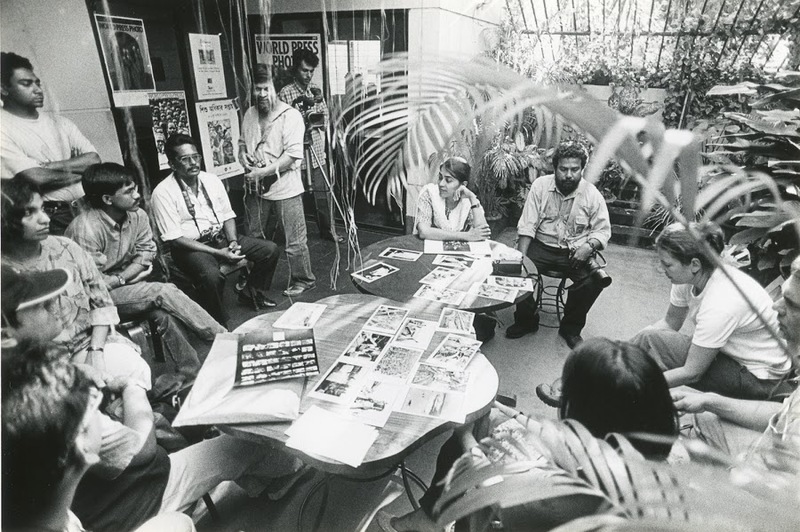 Within three years, in 1987, Alam was elected the president of the Bangladesh Photographic Society and had become a regular contributor for Western newspapers and magazines. The following year, the worst floods in a century hit Bangladesh. Alam took photographs highlighting the mismanagement of relief funds and the struggle of ordinary people. One incident rankled him. A Western agency was hounding him for photographs of the floods, “the biggest tear jerkers I could find,” for which he set to work. Later, he found out the agency also sent one of its own photographers on commission, without telling him so. “The differential treatment and lack of trust bothered me,” he wrote. “I was clearly a second-class citizen. If a privileged Bangladeshi photographer with good English skills could be marginalised so easily, what hope was there for a lesser known photographer with limited resources?” His home—the same one which formed a lot of his identity, according to his sister—was converted into a gallery. 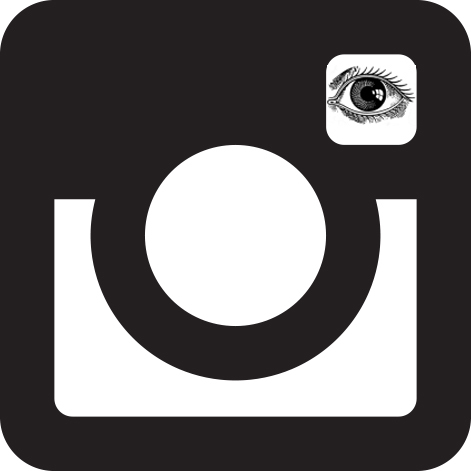 On 4 September 1989, the Drik Picture Library came into existence. 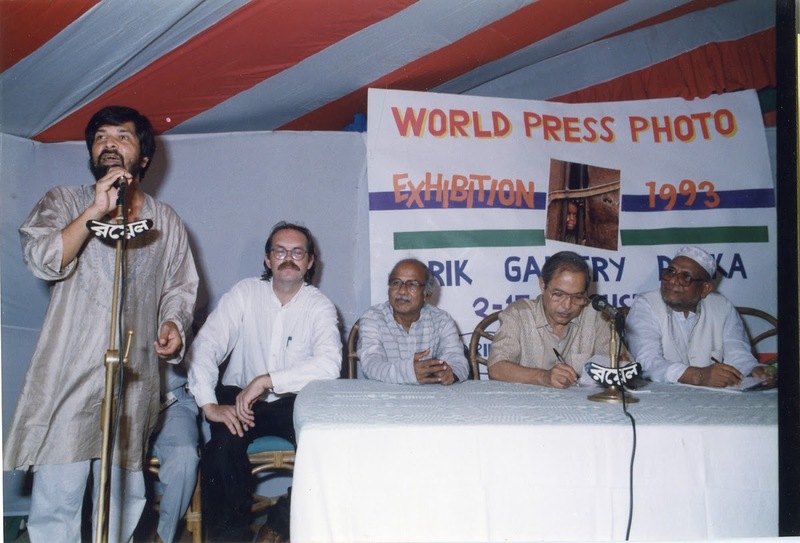 Bangladesh’s first picture-editing workshop held in 1999 on the Drik Terrace. There were participants from all over South Asia. In 1993, Alam wrote to the World Press Photo and asked them if they would consider changing their name to “Western Press Photo,” owing to the fact that representation of large masses of people in the world was missing. 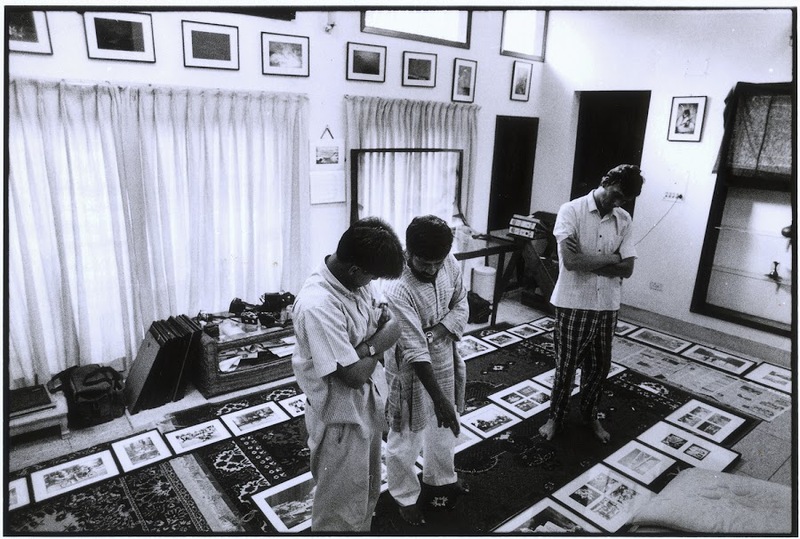 The director, in the same period, asked Alam if he would be willing to bring the exhibition to Dhaka within a month. In a matter of weeks, the Drik gallery was host to South Asia’s first World Press Photo exhibition. Alam’s challenge to ways of seeing was not only directed at the Western world, but also internal. 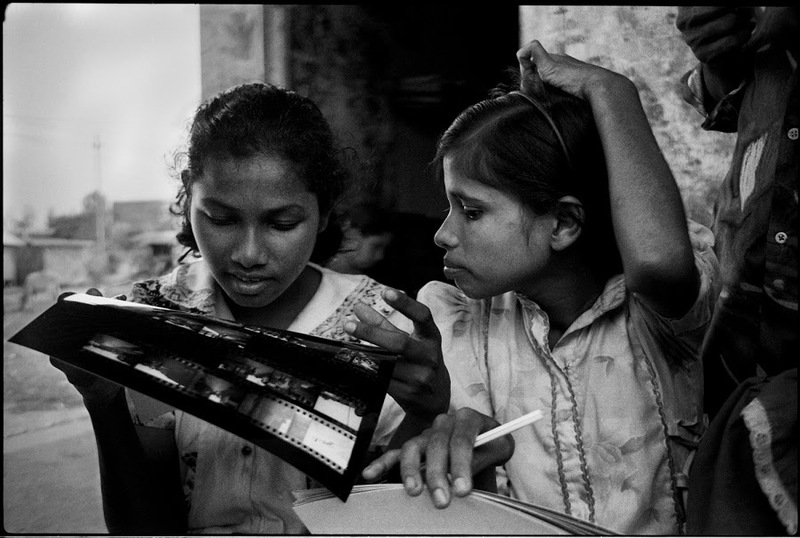 A year after the international exhibition came to the country, he began teaching photography to a group of working-class children—calling the group “Out Of Focus.” By 1997, the eighth annual Drik calendar featured the works of some of these children, instead of a selection of more established Bangladeshi artists. In 1993, Shahidul Alam wrote to the World Press Photo and asked them if they would consider changing their name to “Western Press Photo,” owing to the fact that representation of large masses of people in the world was missing. 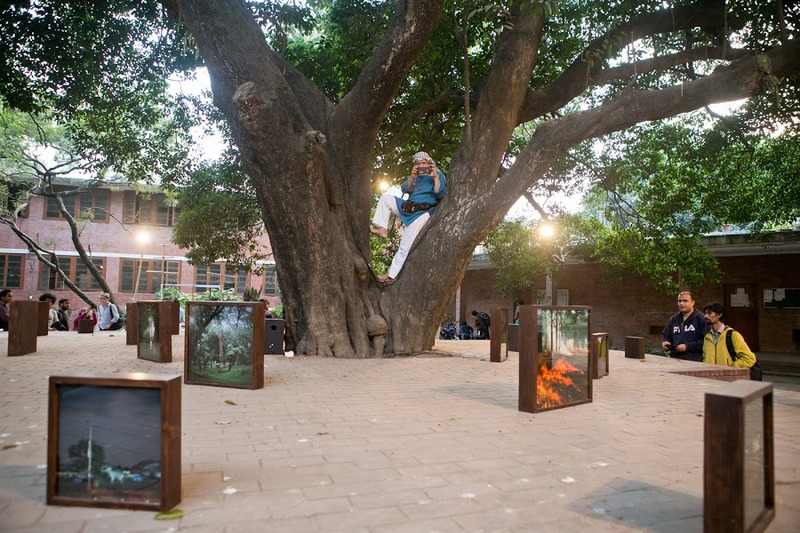 Two years later, Alam launched Chobi Mela, the first photography festival in South Asia. Its very first exhibition was entitled “The war we forgot,” centred around 1971, with photos collected from prominent photographers such as Raghu Rai, Rashid Talukder, Don McCullin and Mary Ellen Mark. When I met Alam in 2014 in a brick-walled cafe below the Drik gallery, he spoke to me about the ethos behind Chobi Mela. “We recognised that Bangladesh had a very negative image and it was very poorly understood,” he said. Alam founded Chobi Mela after attending an event in the French city of Arles in 1994, when he took along two young Bangladeshi photographers, who were floored by the experience. “I could see the transformation it brought. I realised it couldn’t be restricted to these two young men, it was something that needed to be made available,” said Alam. He knew how hard it was for most Bangladeshis to access exclusive events in distant countries. Over time, the festival grew bigger and now attracts the most prominent names in photography while still being pitched to a local audience. Some exhibitions are displayed in dilapidated corners of old Dhaka. 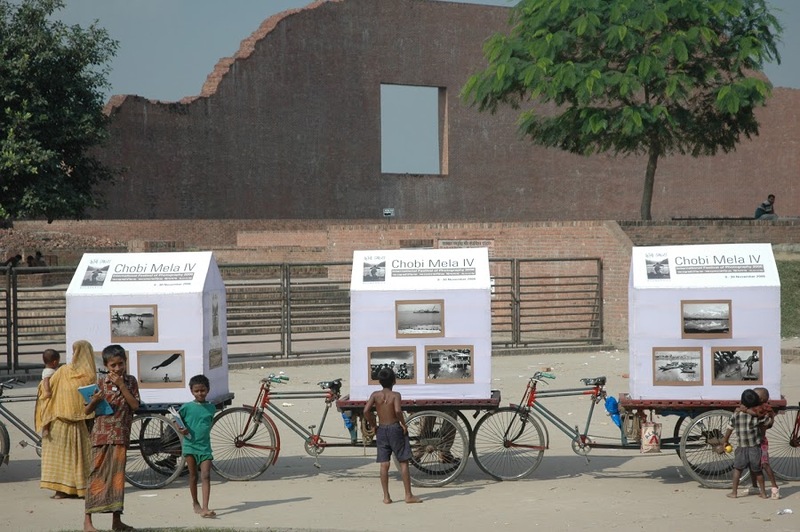 Mobile exhibitions, pulled through the city on rickshaw vans, bring the art to the city’s residents. “It’s not just a question of informing people. It’s a matter of interfering, forcing power structures to change,” Alam said. 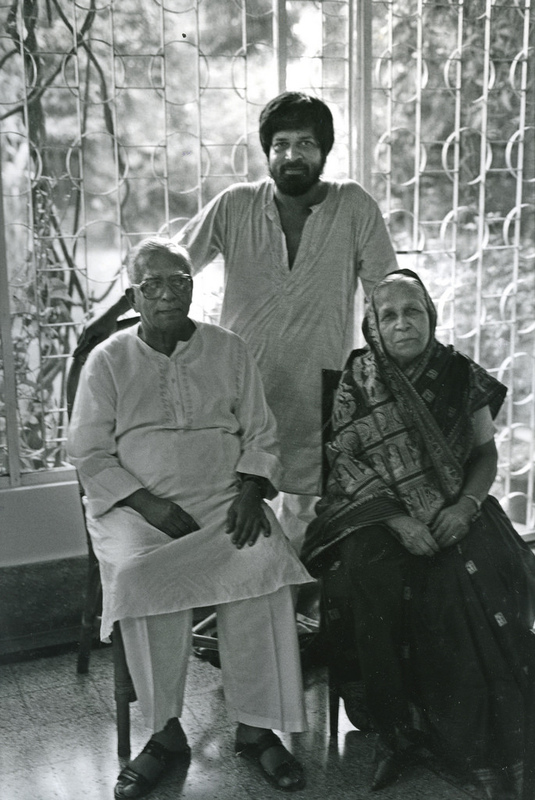 In many ways, it is the legacy of Alam’s own activism, his championing of minorities and dissent, which encouraged the creative organising and groundswell of support he received from art communities across the world. This is an excerpt from “The Man Who Saw Too Much: Why the Bangladesh government fears Shahidul Alam,” by Kaamil Ahmed, published inThe Caravan’s latest issue, alongside Alam’s visual account of Bangladesh’s extrajudicial killings. Subscribe now to read in full. KAAMIL AHMED is a foreign correspondent who reports on conflicts, refugees and the environment in South Asia and West Asia.